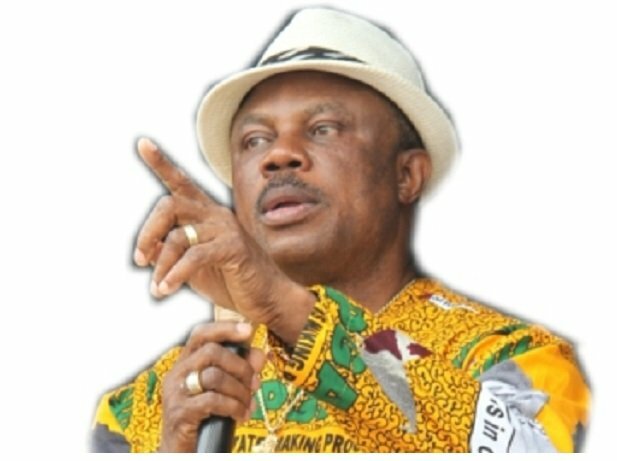 Anambra State governor, Chief Willie Obiano has denied a recent claim by Chukwuemaka Ojukwu Jnr, son of the late Igbo warlord, Chief Chukwuemeka Ojukwu that he approached the latter to return to the All Progressives Grand Alliance, APGA. Ojukwu Jnr shortly before the Anambra State governorship election had left APGA and joined the All Progressives Congress, APC. In a statement signed by Prince Oliver Okpala, the Senior Special Assistant to the governor on Media and Strategic Communications, Obiano said he could not have approached Ojukwu Jnr to return to APGA as he had no political clout that could be useful to the party. Okpala wondered on what ground anybody would ever lobby Ojukwu Jnr to return to APGA while he never held any important position to warrant being described as a stakeholder or a leader of the party when he was a member. Okpala said Ojukwu in his lifetime was the champion of the struggle for the rights and emancipation of his people, standing firm with his Igbo brothers and sisters and never betraying their cause. He said, for anybody associated with the great Ikemba to work against the political interest of Igbo people is to say the least an act of monumental betrayal and grand treachery. “I wonder what the Great Ikemba would be thinking when his supposed son openly denied the only political entity which he left for us the Igbos as a unifying political umbrella. Ojukwu would no doubt shudder in his grave,” Okpala stated. Okpala said it was unfortunate that Ojukwu’s son described an elder and the Governor of his State as one playing juvenile and local politics, when Ojukwu himself was a man known for respect to constituted authorities. He urged Ojukwu Jnr to show respect to the governor and continue in his sojourn with the APC rather than making untrue remarks about the governor.